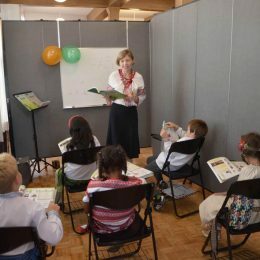 Charter schools continue to grow in popularity as a viable option for our children's education. 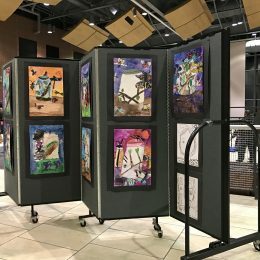 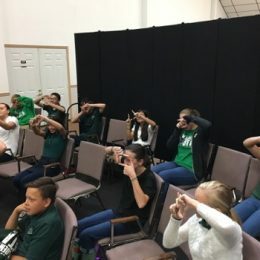 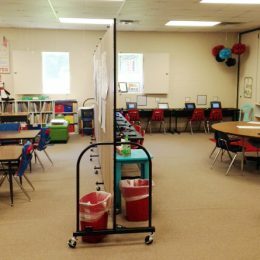 Giving parents the option to select the public school for their children to attend can put a strain on some schools dealing with large class sizes with little available space. 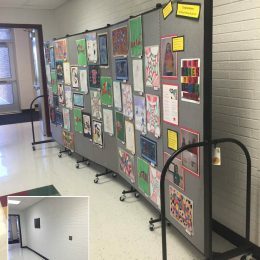 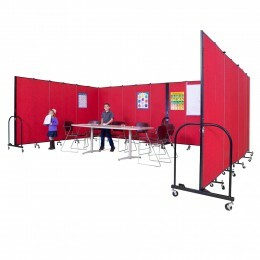 A simple and cost-effective solution to this need for space is Screenflex Room Dividers. 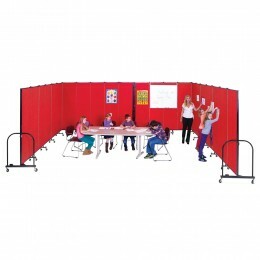 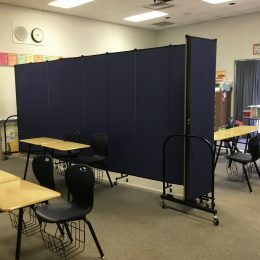 Room dividers can separate a classroom into two rooms, create multiple classrooms within a gymnasium, create a computer lab wherever needed, or form a tutoring center for students. 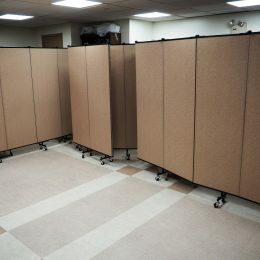 The room dividers easily roll on self-leveling caster wheels over rough surfaces to maintain a stable unit when moving and when used as a wall. 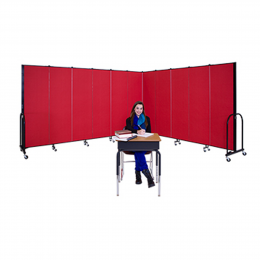 Our 6'0" high room dividers and shorter roll through a standard doorway with ease. 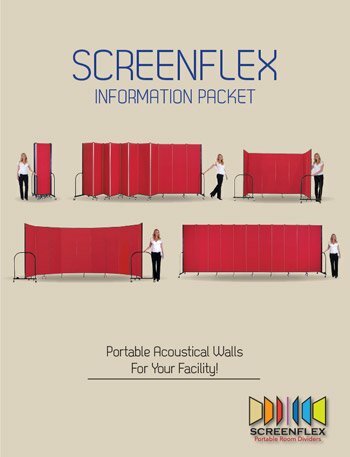 Screenflex Room Dividers are available in over 38 colors and 36 room divider sizes.